Sera zh' Aella had the most liked content! Penguins! Sci Fi, Fiction, History, Comics, PS4, Brazilian Jiu-Jitsu, MMA. Hello and Welcome! 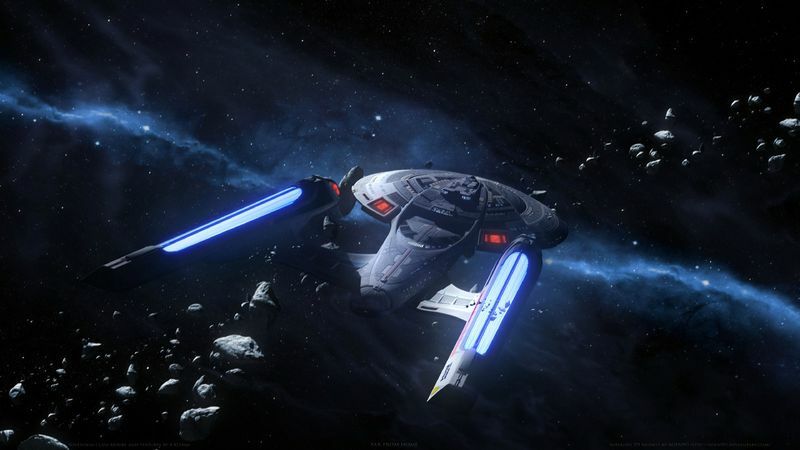 As a Trek and sci-fi fan I'm sure you'll find simming to be a lot of fun. When I first joined this group I had never simmed before either but the academy training team do a great job in helping you along and preparing you for joining a ship/group. They're also very friendly and open to questions Welcome again. Welcome to the fleet both of you!